Does industrial hemp hold the answer to the world’s solid and liquid fuel challenges? While this incredibly versatile but still much misunderstood plant may not be the full solution, it could certainly be part of it. Coal and oil have played a crucial role in humanity’s progress, but continued use of fossil fuels could also lead to humanity’s demise due to many associated problems – pollution, climate change and resource wars to name a few. The main issue these days isn’t so much about fossil fuels running out, but the damage they are wreaking on our planet. Electric vehicles will help address part of the dilemma, but there will still be some need for solid and liquid fuels well into the future for transport and other applications. Among the fossil fuel alternatives are biofuels derived from crops such as soybean, palm and industrial hemp (Cannabis sativa). Industrial hemp is a good feedstock for producing several different types of liquid fuels, a gas and also solid fuels. Hemp seed contains around 30% oil – and this oil has been utilised for centuries as a fuel for lamps. Hempseed oil can also be transformed into biodiesel suitable for use in vehicles through a process called transesterification. It’s been calculated that hemp can produce more than 800 litres of biodiesel per hectare per year – a greater yield than crops such as soybean, sunflower, peanut or rapeseed. Added to that is the potential to also produce methanol, ethanol, biogas and solid fuels from the rest of the plant. Not only meeting the ATSM D6751 and EN 14214 standards for biodiesel quality, hemp biodiesel is apparently a superior fuel to other plant based products. It also outperforms conventional diesel in all areas except for oxidation stability, which can be addressed through the addition of anti-oxidants. So why isn’t hemp biodiesel more widely used? It pretty much boils down to availability and its relation to cost. Hempseed oil is sought after for a variety of applications and this means prices for the oil remain high. However, as more countries finally wake up to the incredible potential of industrial hemp and more acreage is grown, the costs of this biofuel should decrease. If you’re keen to try your hand at making hemp biodiesel, you can find instructions here. Unlike in biodiesel applications, the whole hemp plant can be used in ethanol or methanol production. As with biodiesel, ethanol and methanol can be used as a fuel for vehicles. When derived from industrial hemp, these alcohols are sometimes referred to as hempanol. Ethanol is made from the sugars and starches of plants. To create ethanol from hemp, it requires a process called cellulolysis that consists of a number of stages. Pre-treatment to make the cellulose content in hemp suitable for hydrolysis. Breaking down the molecules into sugars using an enzyme that converts cellulose into glucose (cellulase). Separation of sugar materials from the lignin. Fermentation of the sugar solution. Distillation to extract the ethanol. The use of molecular sieves to increase ethanol concentration. 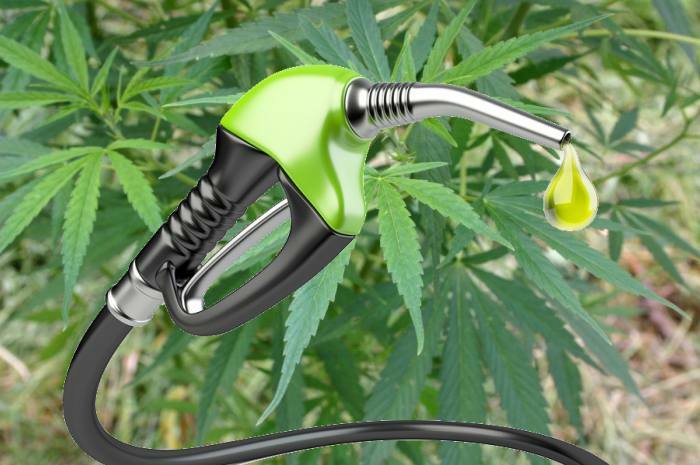 The idea of using hemp ethanol as a fuel in vehicles certainly isn’t new. Henry Ford reportedly originally cultivated hemp for the production of ethanol to use in his cars. The other alcohol, methanol, is produced the from woody/pulp matter of plants – it’s also known as wood alcohol. Creating methanol from hemp can be achieved through dry distillation. This may include pyrolysis, the thermochemical decomposition of organic material in the absence of oxygen so that the material doesn’t catch fire. Heating of the material produces gases that can be condensed into methanol. The by-product of dry distillation, charcoal, can be used as a solid fuel. A 2011 study found the adjusted biomass energy yield of hemp was 120% higher than that of wheat straw in terms of solid fuels. One of the solid biofuels that can be produced are hemp pellets, which are made from the shiv or hurd – the woody core of the plant. Using hemp for pellets is a good alternative to wood as it produces around the same heat, with similar levels of ash content and isn’t corrosive. Hemp can also be used to make charcoal and during the pyrolytic process used to create it, also produce liquid biofuels such as methanol as mentioned above. Methane is the primary component of the natural gas you might use at home and is chemically closely related to methanol. Methane is produced through the action of anaerobic bacteria on organic materials. The equipment used to create the right anaerobic conditions (occurring in the absence of oxygen) and capture the gas is called a biodigester, which acts as a mechanical stomach. A 2010 study found biogas from hemp to be a high yielding alternative to ethanol from wheat and biodiesel from rapeseed. 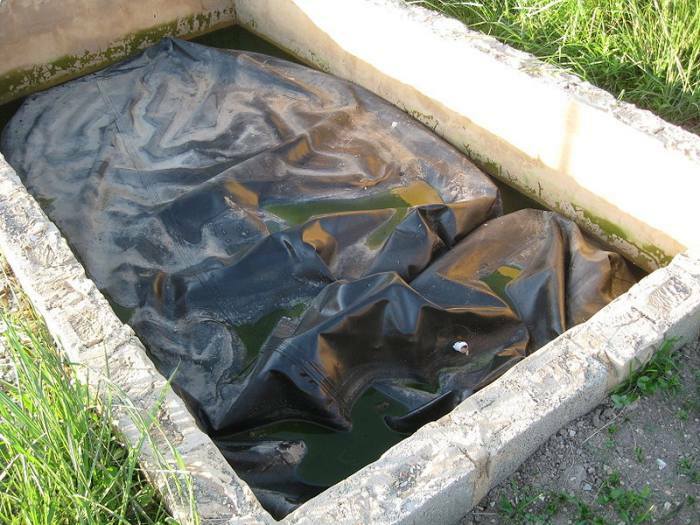 The waste product from hemp biogas production can be used as a fertiliser. Are Industrial Hemp Biofuels Carbon Neutral? Many have claimed biofuels are carbon-neutral as the amount of carbon dioxide released when they are used is equivalent to that absorbed by the plants during the growth process. However, what also needs to be taken into account are all the inputs in creating the fuel – everything from cultivation, to harvesting and fuel production. Those processes must also be carbon neutral in order to make that blanket claim valid. Where hemp may have an edge over some biofuels with regard to carbon intensity lies in the very hardy nature of the plant – fewer inputs are required to grow it compared to crops such as corn and soybean. The use of food crops as fuel is always controversial, but as we’ve learned with hemp, the seed doesn’t have to be used as biofuel. One of the many benefits of using industrial hemp for biofuels is that practically the whole plant can be used. Another benefit of using hemp compared to other food crops is that it can be grown on marginal lands, requires no pesticides or fertilisers and little water. Industrial hemp can also help remediate contaminated soils. With the renaissance of hemp in the developed world under way as governments finally update archaic and ill-conceived regulations related to its cultivation, we can perhaps look forward to seeing cheap industrial hemp biofuels more widely available in the future.